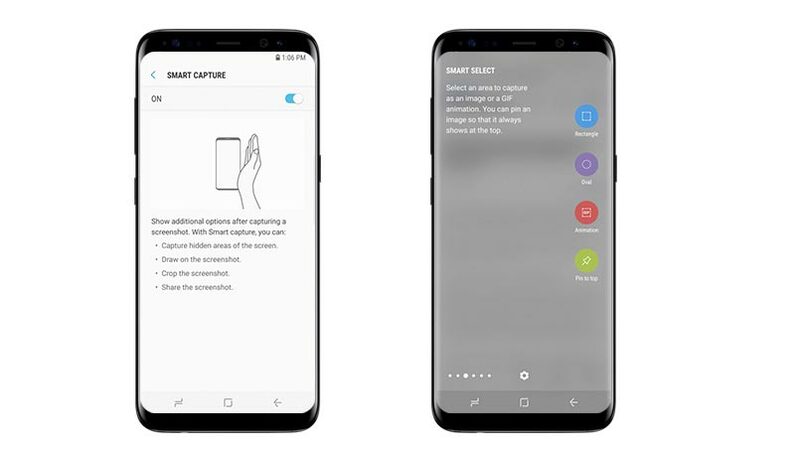 To access the notifications, open your apps, and your device as the whole, you can now use the finger sensor gestures on Samsung Galaxy S8. It is safer than using a password such as code and the pattern lock. It will also detect the other fingerprints that try to access your phone. 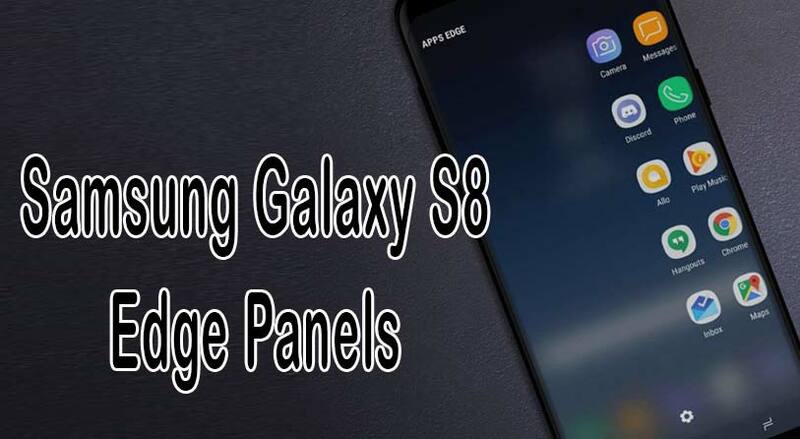 To set up finger Sensor Gestures on Samsung Galaxy S8, you should know that there are simple steps you could follow. Below are the instructions. 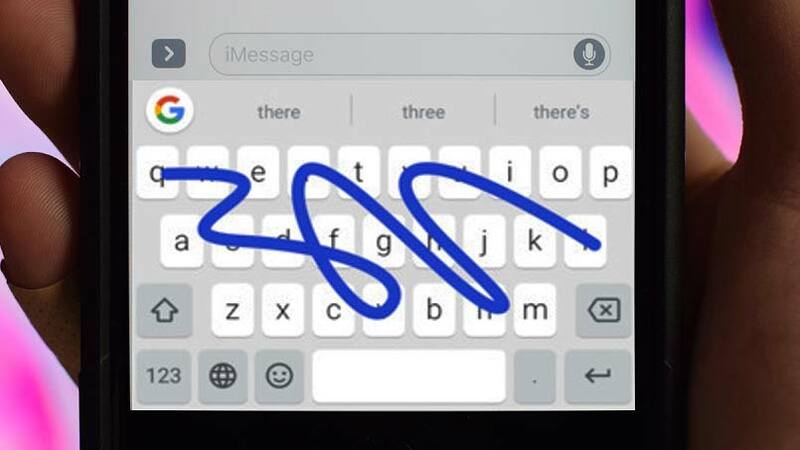 You can start by clicking either the Navigation Bar on the top of the screen or through “Settings” menu in the app tray. If you use the first one, then select the “Settings” button. Scroll down the menu and find the one named “Advanced Features.” Select this menu followed by finger sensor gestures. It means that you put your fingerprint on the fingerprint sensor. Read the menu carefully and tap the “Finger sensor gestures” menu. Once you select it, it will show you a new window. To turn on the Finger sensor gestures, swipe the toggle switch. It will make the status of your fingerprint as in on status. After you turned it on, you can now access the notifications, protect the important data or apps, and others feature that can be secured. If one day you want to make another setup finger Sensor Gestures, such as disable it, you can follow the steps above. It is very easy to enable and disable it as you want. 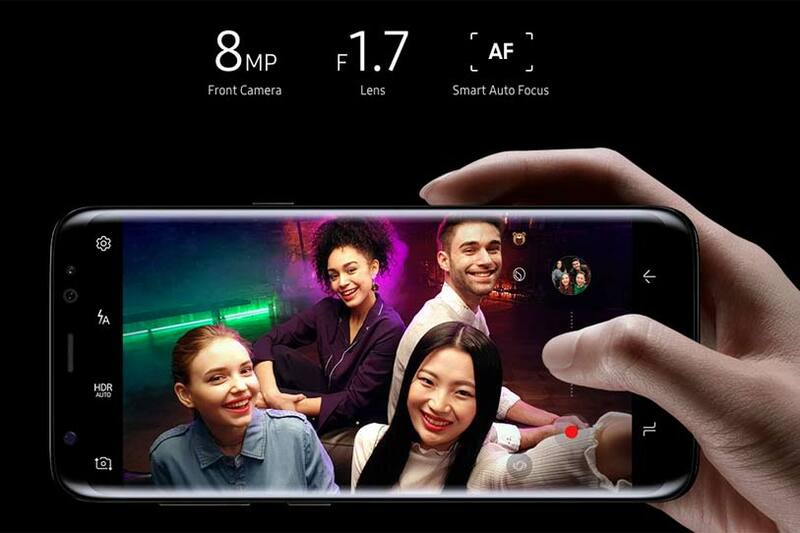 The finger sensor gestures on Samsung Galaxy S8 is located in the back of your phone, alongside the camera. 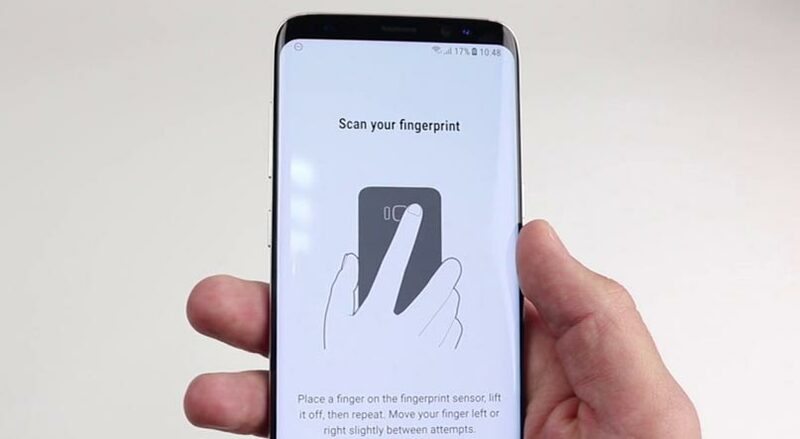 Not only to make your device safe but this fingerprint gesture will make the device easier to use if you use it as your primary lock screen.